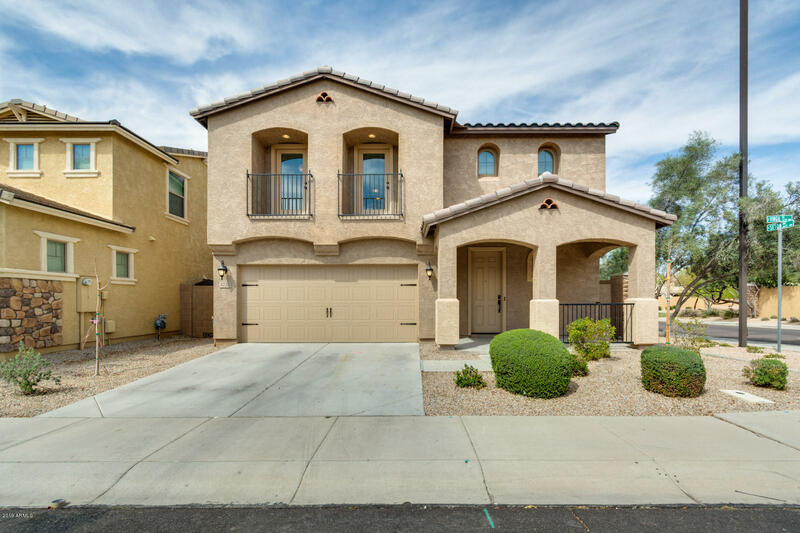 All SEVILLE PARCEL 35 homes currently listed for sale in Gilbert as of 04/22/2019 are shown below. You can change the search criteria at any time by pressing the 'Change Search' button below. 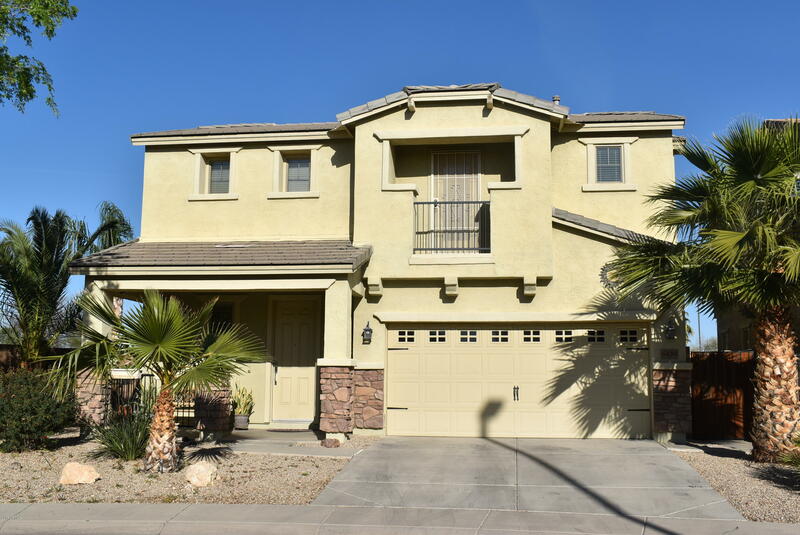 "Very nicely upgraded home & one of the few that has both private & community pools. Pamper yourself w your own dry-heat sauna booth built in the garage. With a larger lot size, there's a play pool w popup cleaning system & BBQ grill in yard. No neighbor to the back & good view of mountains upstairs. 3 bed & 2.5 baths, spacious loft, tiles on main areas, beautiful wood laminate floor upstairs. 1-owner home, was vacation home for 1st 5 yrs so was hardly lived in. Ref/washer/dryer conveys. Raised v"
"Gorgeous Home in Seville. 4 bed 2.5 bath. Plus Den with Built- ins. Wood Floors. Open kitchen with Popular white cabinetry,large sink, and stainless steel appliances. Wainscoting in the Living room. decorative Iron Banister at staircase. Back yard features artificial turf with pavers. Spacious master-bedroom and bathroom. Laundry Upstairs. Spacious secondary bedrooms. Turn Key and move in ready. Full of character and charm. Community has a lot of amenities with separate membership cost. Clubhou"
"Built in 2007, this Gilbert two-story offers a loft, hardwood flooring, and a two-car garage. Upgraded features include fresh interior paint throughout. This home is part of the Seville Homeowners Association.Home comes with a 30-day buyback guarantee. Terms and conditions apply." 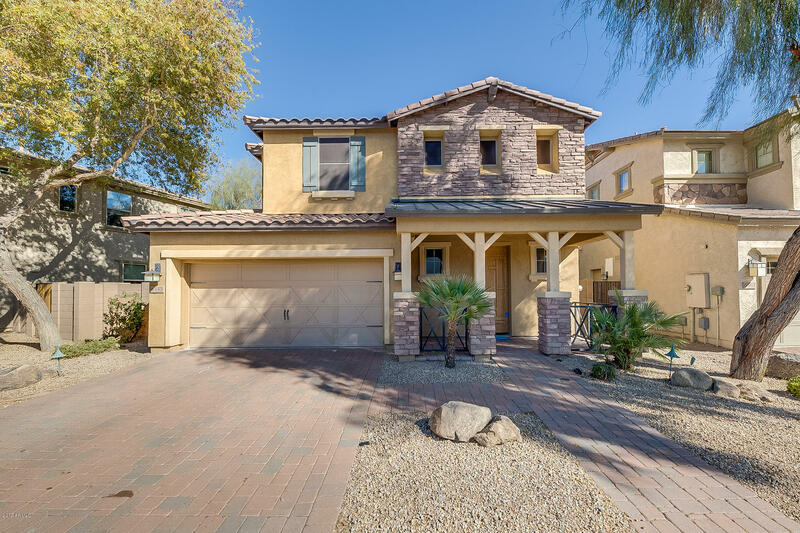 "Gorgeous 3 bed, 2.5 bath Gilbert home, in a quiet neighborhood is waiting for you! 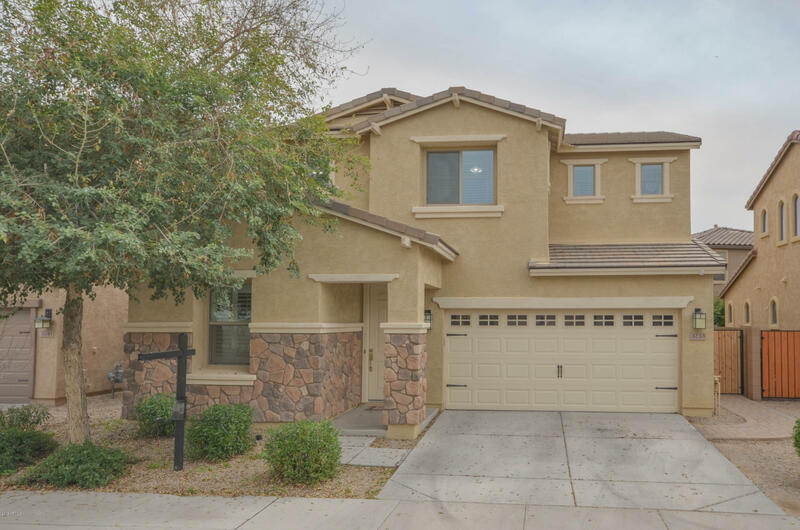 This charming 2 story home has lovely wood flooring, and carpet in all the right places! Inside you will love the cozy layout, ideal for any family. The kitchen has stylish countertops and cabinetry, alongside sleek appliances and a functional kitchen island. The bedrooms are excellent in size and provide you with space for all your belongings. Outside you will love to bask in the sunlight and gorgeous views from "